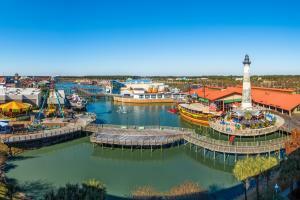 Myrtle Beach, South Carolina is where cherished memories are made along 60 miles of beautiful coastline. Discover stunning sunrises over the Atlantic Ocean, fun days at the beach, lush natural wonders, and grand new adventures. 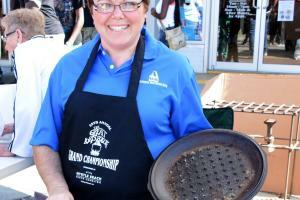 Savor our warm Southern hospitality, fresh coastal cuisine, and our unique flavor of fun. Cherish these moments together. 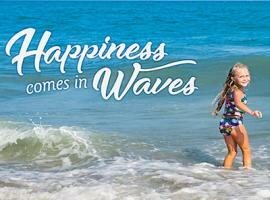 Visit Myrtle Beach — where happiness comes in waves. 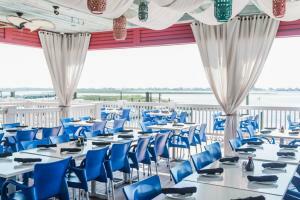 We’re making it easy to celebrate life’s major moments in Myrtle Beach. From weddings and new babies to retirements and anniversaries, we’ve got insider tips and the best deals to make the most of your milestone moment. There’s even an opportunity to win a babymoon or romantic getaway. What are you waiting for? 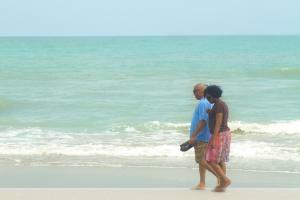 Vacation Myrtle Beach - Customize Your Milestone! 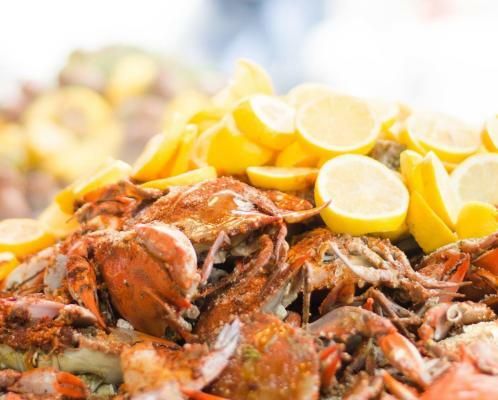 Mark your calendars and start planning your visit to these treasured festivals, including the World Famous Blue Crab Festival. Looking for some inspiration? 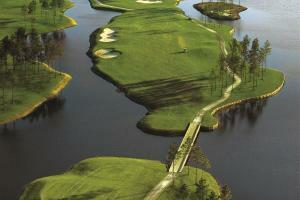 Here are more than 20 types of Myrtle Beach area experiences to get you started. 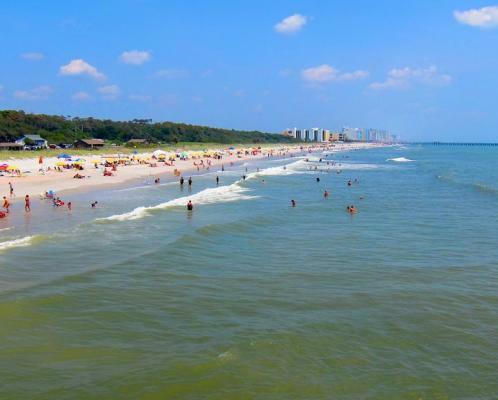 60 miles of beautiful beaches is the main reason, but we have nine more fantastic reasons to visit Myrtle Beach! 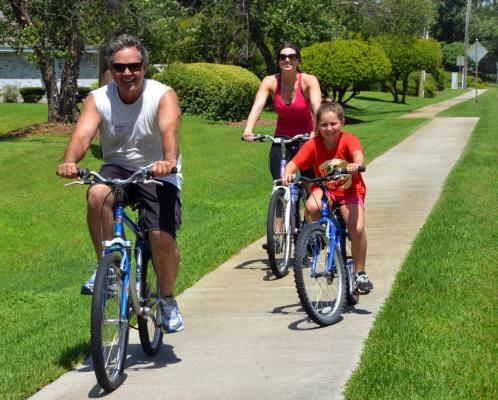 Planning your Myrtle Beach vacation starts with finding the perfect place to stay. In Myrtle Beach you can choose from oceanfront hotels and resorts, cozy beach homes, waterfront campgrounds, and condo rentals with a view. 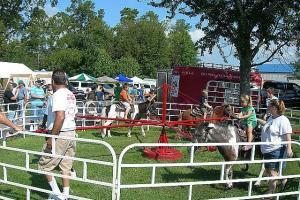 Vacation deals and packages are always available to make your stay affordable. 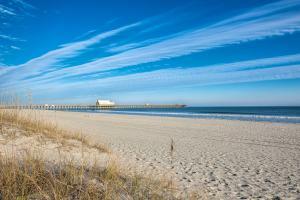 From kid-friendly to romantic getaways, the Myrtle Beach area offers many hotel/motel options. 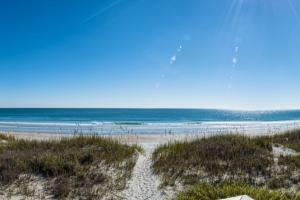 Find a wide selection of beach vacation homes and condos within earshot of the ocean surf. 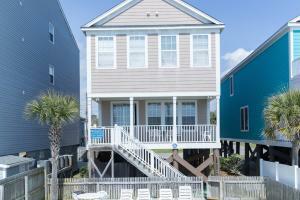 Beach homes and condos offer plenty of room for family and friends to create special memories. 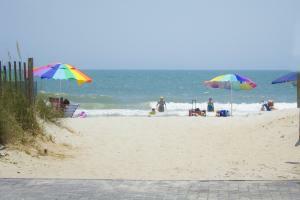 Myrtle Beach resorts offer vacations that are relaxing or full of activities, the choice is yours. Sleek, new motor home or nice roomy tent? The Myrtle Beach area offers year-round camping. 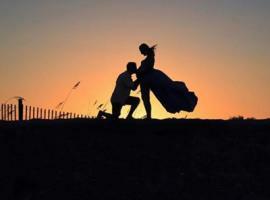 What do the Myrtle Beach local&apos;s love? Find out here! 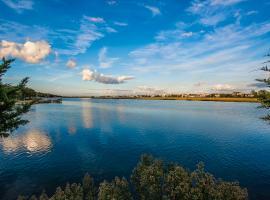 Check out more Things To Do! 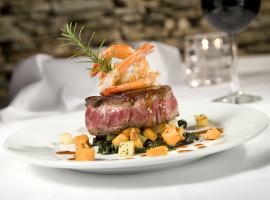 Check out more Place To Eat! 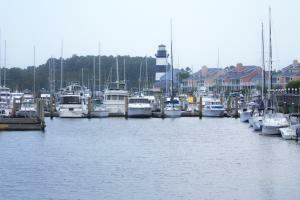 This small fishing village, located in the northernmost part of the Myrtle Beach area, provides a relaxing, laid-back destination for travelers. 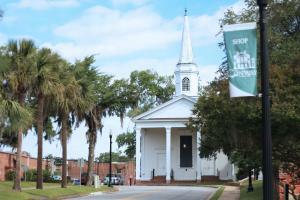 Conway is the county seat of Horry County, and has all the charm and grace you'd expect of an older, Southern town. 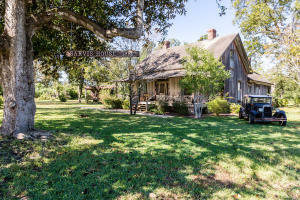 This small Southern town is known for much more, including the popular Aynor Harvest Hoe Down Festival.